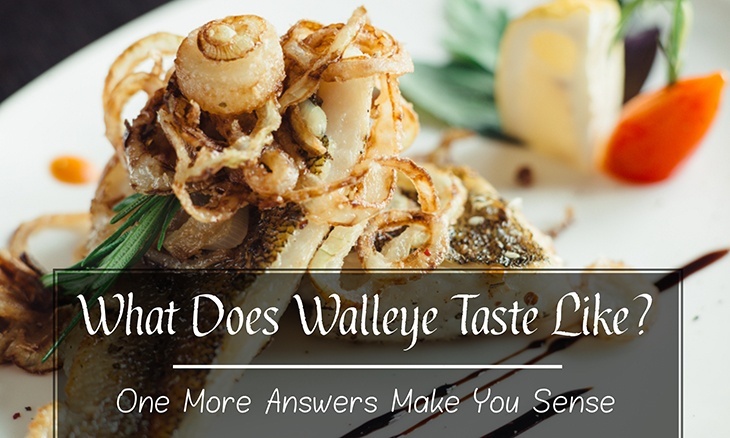 Trout is one of the most popular kinds of fish that one could catch in either freshwater or seawater. 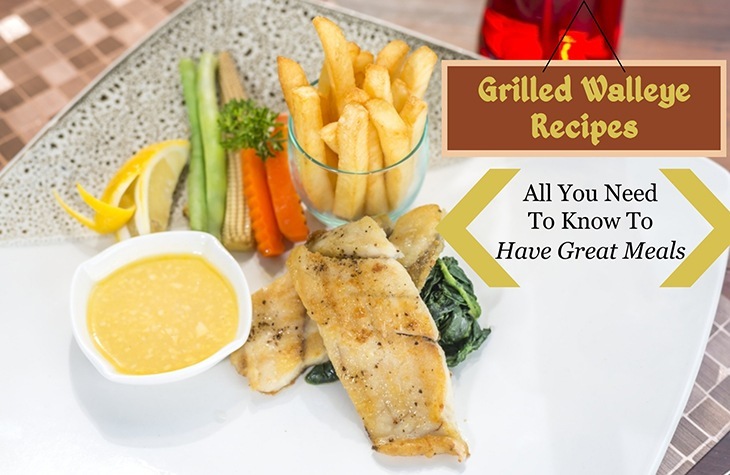 Apart from the fact that it could be cooked and enjoyed as a meal when captured, this sheer abundance of trout makes it a popular target species to catch among those who love fishing. 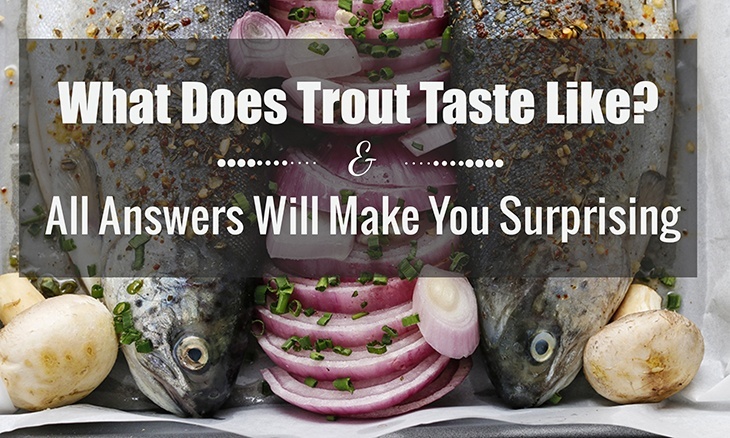 For them to do so, a lot of people take the time to actually study the trout's behavior such as how deep they swim, and the food that they eat. Also, one of the things these enthusiasts study is the type of bait they would attract them the most. 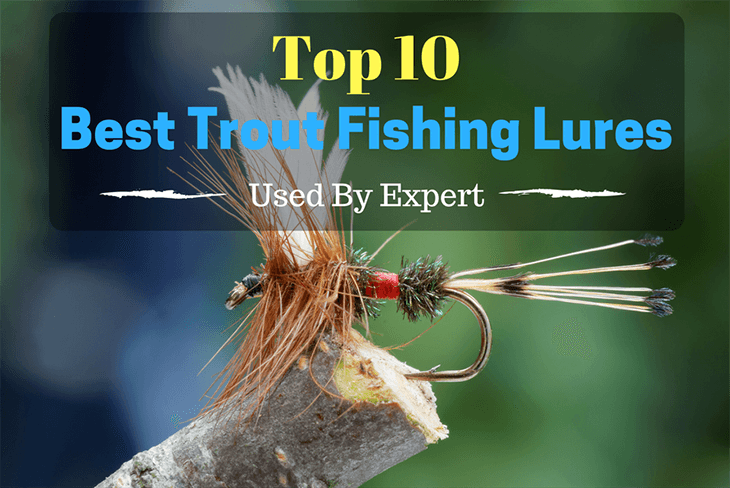 In connection to this, the following are the 10 best trout fishing lures you could make use of. The Northland Reed Runner Red Hook is touted as the ultimate fish catcher, not just for Trout, but for other kinds such as the Big Bass, Muskie, and Nothern Pike as well, making it a great all-around fishing hook. It's also virtually weedless, to make it look just like smaller fish, given that certain trout species, especially the bigger ones, eat the smaller varieties of fish as well. To ensure a good catch, it's also got a Lip-Stick Hook that's blood red, and a single-spin blade that's tracking in nature to make sure that fish don't escape the moment they get a hold of the bait. The RRS4C-6-1015 models are available in Lime and Chartreuse colors and thus looks just like real fish. Lastly, to help provoke fish and somehow excite them, there it's equipped with a Crazy-Legs-Silicone Swim and Skirt. Fishes are often left amazed marabou tails, which would definitely want them to grab a bite of this kind of bait whenever they get their eyes on it. This is most especially true among trout. 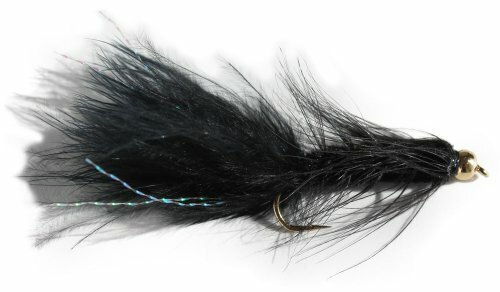 With the Flies Direct BH Woolly Bugger Trout Fishing Flies, you could be guaranteed a good time at fishing, and of course, be assured that you would most definitely catch fish. Moreover, it comes in an earthy black color that is sure to attract fish, which blends well with the environment they are in. One of the greatest advantages you have with this fishing lure for trout is that its price is affordable compared to other materials. This does not make it too painful on the pocket if you end up losing them while you go fishing. 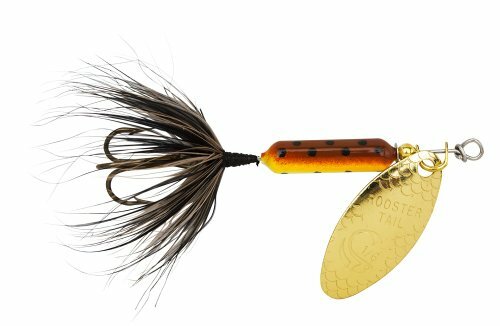 Given that certain species of trout thrive in freshwater, the Rebel Lures Wee-Crawfish Fishing Lure is a great one to catch trout. The reason for this is that Trout tend to eat Crawfish as well. In order for it to work, users are advised to cast it in an erratic manner to make it look like a real crawling crawfish and get the trout's attention. 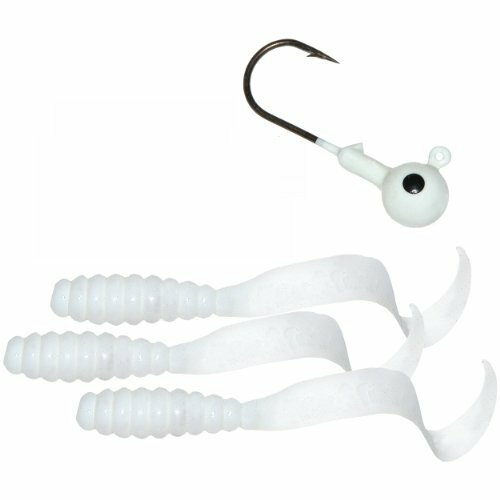 The Pulsating Action that this lure does works well for constantly running bodies of water like streams and rivers. This pulsating action mimics that of real crawfish. 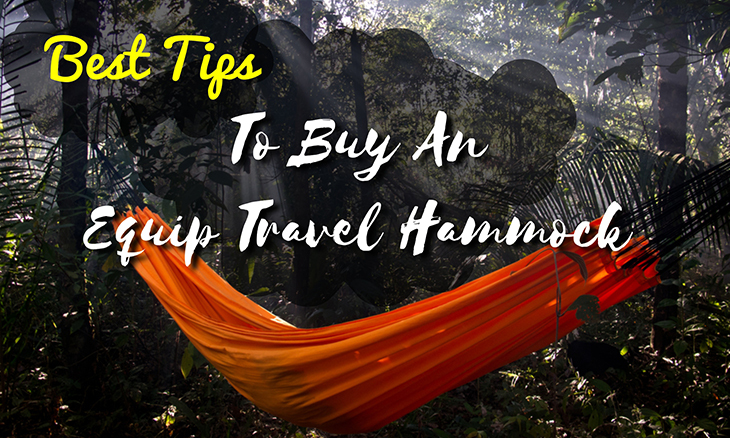 To further guarantee, users are advised to utilize a double loop knot for a test line that's 8-10 lb as this type of bait is actually kind of heavy for the fishing line to handle compared to other baits. While real worms could be used to lure fishes in, the reality is that finding buckets upon buckets of earthworms is one a cumbersome task to do apart from being cruel, the reality is, Trout, as well as other species of fish, are into worms as well. The reason for this is that their wriggling nature provokes them into eating it the moment they see it. Having said that, one thing that you could make use of in lieu of live worms are artificial worms like the Berkley Gulp Fat Floating Worm Bait. It's made to fit rigs that are wacky, thanks to its unique shape. It could also give help to anglers by being able to catch more fish. It's made from materials of the highest quality, has a scent dispersion feature, to attract fishes even more. If you're looking for a variety o﻿f lures that you could use, then look no further! 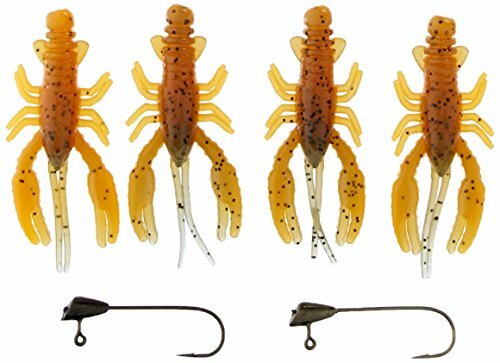 This 4-pack Mister Twister Jig Combo guarantees you a great performance whenever you make use of it for catching fish. 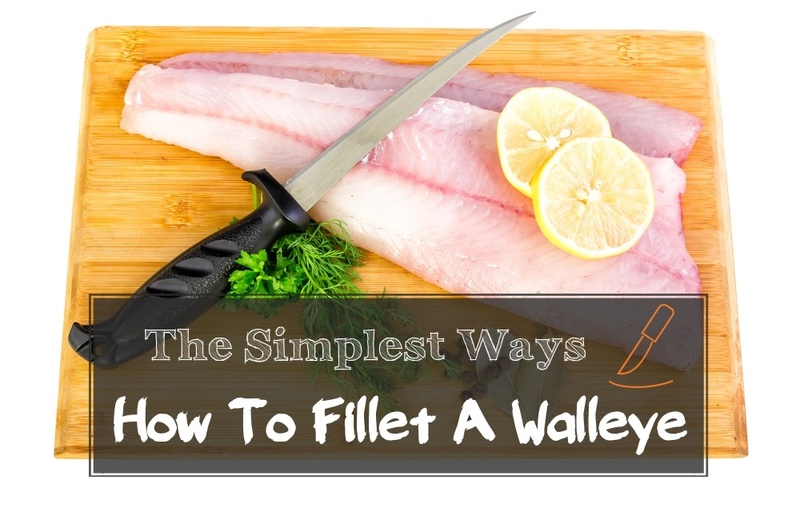 This is one of the lure types that have been used and trusted among fishers for a long time already. It combines the best of both worlds as it looks like a worm, but with a tail that looks like that of a fly. 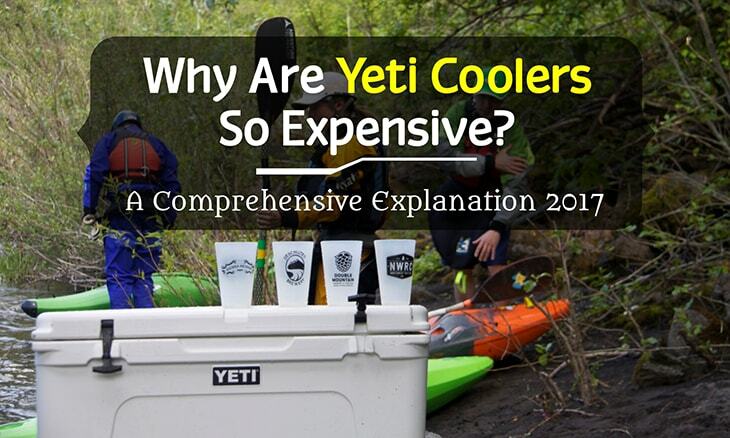 Also, its white hue makes it easily seen by Trout you wish to catch from underwater. 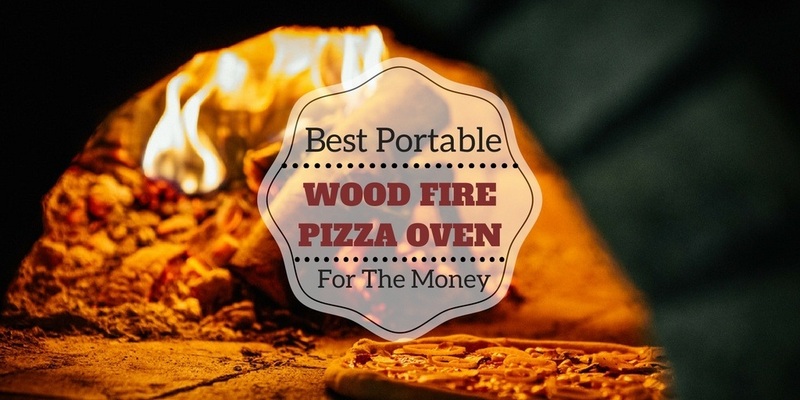 This is great for newbies as not only is this extra affordable for you, but each purchase comes with more than one piece so that it wouldn't really hurt if one of these gets lost. Who would've though such a small bait would guarantee you huge action? The Rapala 1.5 inch Ultra Light Minnow lives up to its name, as its extra light weight, while allowing it to sink, would also enable it to roll and wobble in a bid to lure the fish in and ultimately grab a bite of the hook. The lip design and wobble are unparalleled and are something that other fishing lures just don't have. Also, one of the reasons why this is extra effective for catching trout is the fact that among the kinds of food that trout eat, minnows are one of their most preferred, and one which they could easily find in whatever body of water it is. It's also tank tested and hand tuned to ensure its effectiveness, and to make it look more realistic, is equipped with external scales as well. Great things come in threes, as they say. If you're looking for the simplest, most basic kind of fishing tools, then the South Bend Kastaway Trophy Spoons is one which is best for you. 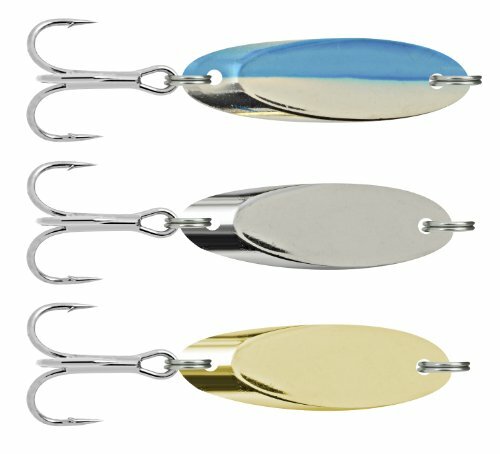 Spoons are known for resembling fish while being light and coming in attractive colors that are sure to attract fish. The light weight of these baits allows them to wriggle freely underwater, which would eventually lure the Trout into thinking that these fish actually are alive. 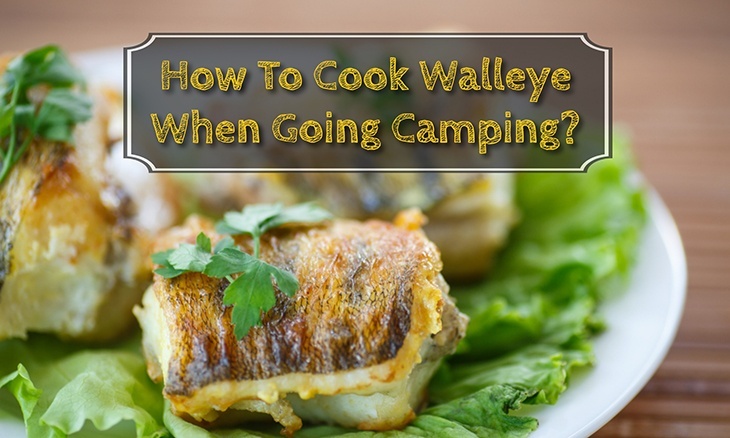 If you're into non-complex materials for use in fishing, then this is definitely one of the best ones you could make use of. The Yakima Bait Company is one of the longest-serving bait-making companies in the whole world. Having said that, they have made a name for themselves by creating so many kinds of bait﻿s to be used in order to lure fishes and make the experience a much easier one for those who are into fishing. They have been at it for so long, that its humble beginnings could be traced back to 1934, with the Worden's Floating Spinner Company. To this day, their company still makes the best, top-quality baits for other re-sellers and companies as well. 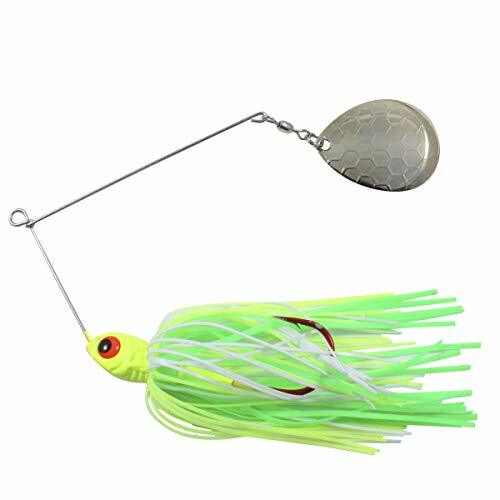 This background of the said company assures you that the Original Tail Spinner Lure is made of high-quality materials while being able to deliver your needs for a spinning tail bait, one of the most attractive kinds of bait for trout. 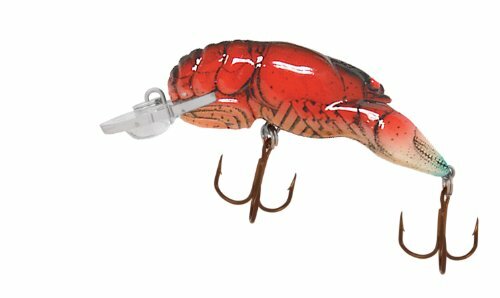 This lure for trout is made to look like real crawfish. Having said that, it falls silently into the water and is made to fall flat on the surface. It also has natural wriggling movements that would allow it to look just like it's alive while stimulating and exciting the trout that would want to go near it. 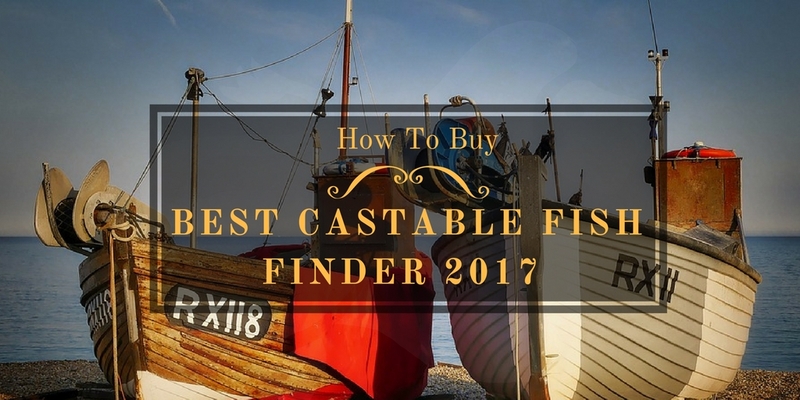 It manages to catch the biggest varieties of trout, making it one of the most popular ones among the experienced fishers, and those who wish to catch the bigger and heavier fish. In order for you to properly use it, make it a point to put the rod close to the water as possible, with occasional movements of the fishing line to ensure that the crayfish actually moves around underwater. 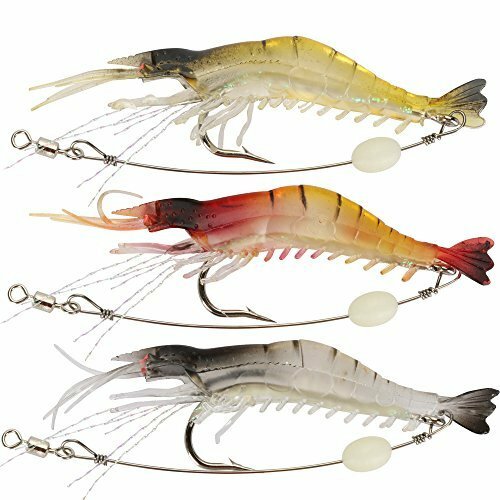 If you're looking for a bait set that's guaranteed effective for catching so many kinds of fish, then the Shelure Soft Lures Shrimp Bait Set is most definitely the best for you. Apart from being soft, it's also made to look exactly like a real shrimp, complete with body details in high resolution, with mechanisms that make the bait look like it's actually swimming in water. Just like crawfish, these shrimps are also well-loved by these crawfish as well. Apart from appearing attractive to the target fish of choice, it's also easy to use for those even for beginners, as the silicone that this material is made of is pretty much compatible with the hook. Did you like any or all of the options for best trout lures we gave you? 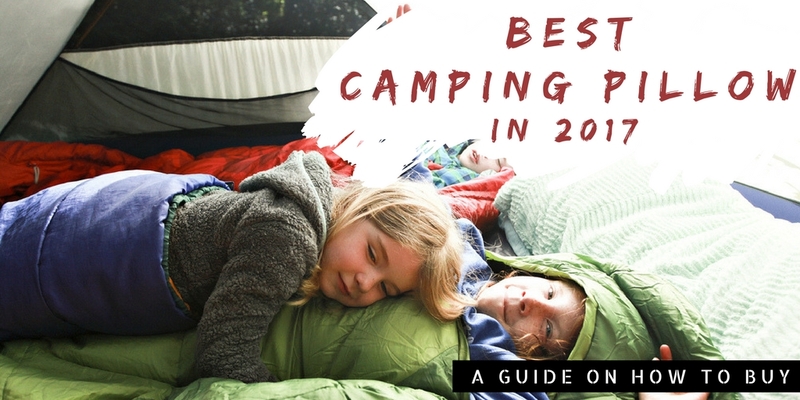 Always remember that as much as you want to search for the best trout lures, you have to make sure that other apparatuses you would be using for fishing are also made of the best quality.